Another June, another E3. 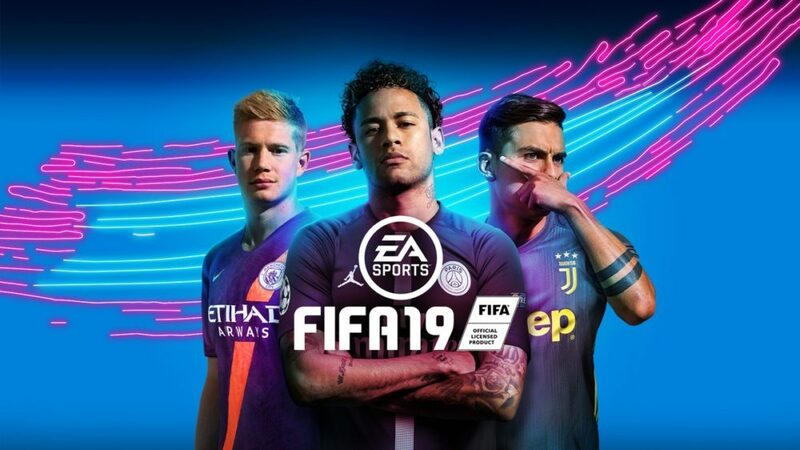 If you pay attention to the video game industry at all – and it would seem you do considering you’re reading this – you know that E3 might just be the biggest moment of the year for video games. It’s basically Christmas for those of us that spend hundreds, or even thousands, on these incredibly engaging and entertaining pieces of interactive content. 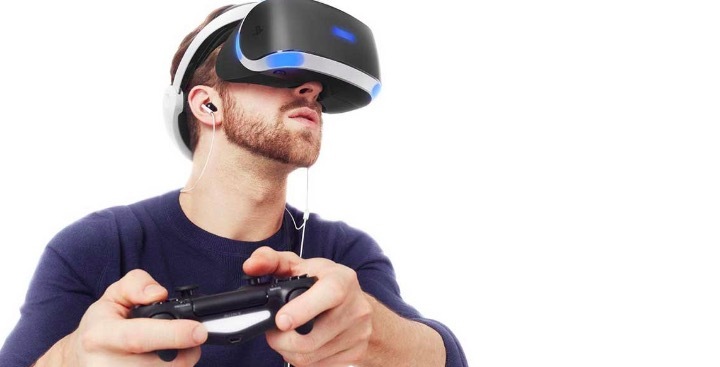 Each E3, software publishers and hardware manufacturers alike announce what games are on the way and more. It’s nigh impossible to find yourself absent of some form of hype surrounding at least one game announced, or shown, during the expo. Sadly, though, it’s almost a guarantee at this point that some game you were looking forward to seeing won’t even bother to show its face to you. E3 2018 is no different. These are 10 of the biggest E3 no-shows (in no particular order…they all break our hearts equally). You would think the hype surrounding this game would find a way onto a stage at the most-hyped video game expo of the year, or in a booth somewhere in the event center, right? Wrong. Believe it or not, Rockstar rarely makes an appearance at E3. Some say they’re above it. Some say it’s not necessary. 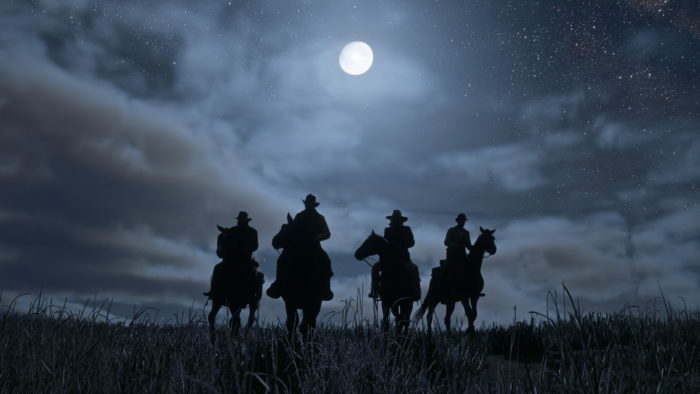 Regardless, Red Dead Redemption II followed suit and it was nowhere to be found during any conference of E3 or anywhere on the show floor–it wasn’t even shown off during Sony’s show, despite PlayStation being the company the game has aligned with, hence the exclusive PS4 content. October 26, you can’t come soon enough. 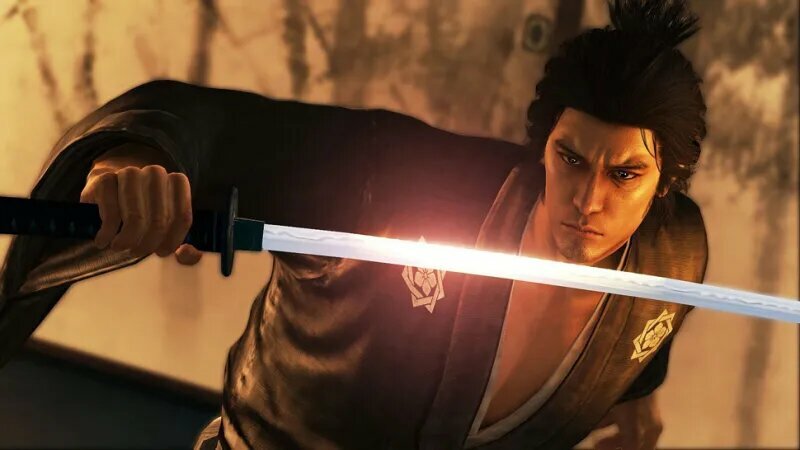 Fans have been clamoring for more information on this remake since it was announced during Sony’s 2015 E3 conference and it seemed like E3 was the place their wishes were to be fulfilled. Sadly, though, that didn’t happen. Not only did the Sony conference fail to even mention the title, but the Square Enix E3 presentation completely ignored it as well. On top of that, this game is nowhere to be found in the expo. It’s a long-running joke that Square Enix games take years and years and years to release, but man, it sure does seem that way, no? 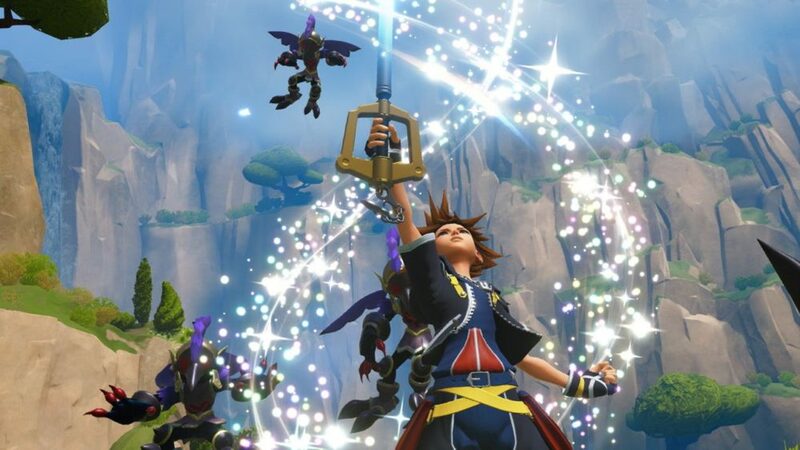 Kingdom Hearts 3 and Final Fantasy XV certainly fell victim to this quasi-curse. 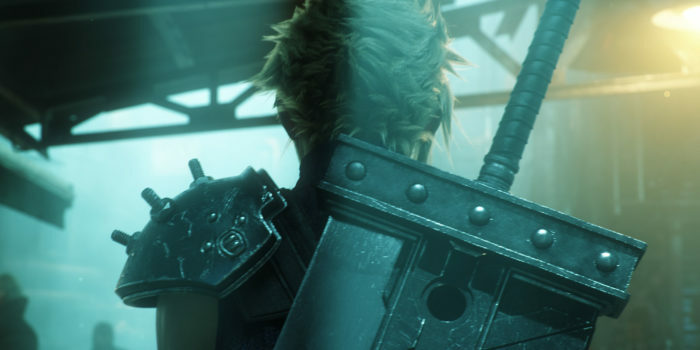 Is the Final Fantasy 7 Remake heading in the same direction? You would think the Square Enix Avengers title would want to ride the coattail of Infinity War’s success, but nope. 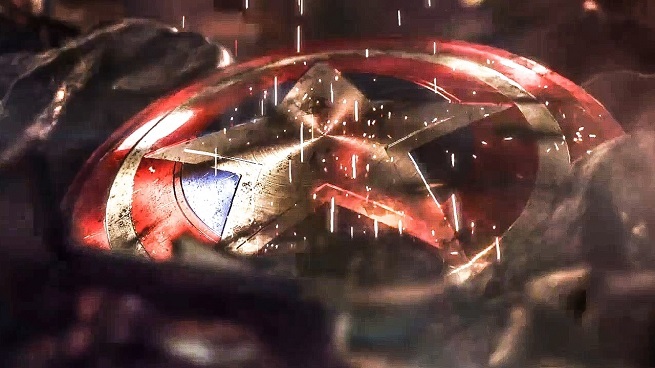 This Avengers project, which we know virtually nothing about, was nowhere to be found. Many predicted it’d be with Xbox. They were wrong. Others predicted Sony. They, too, were wrong. The Square Enix E3 presentation, or even the publisher’s show space, seemed like a shoe-in, but that strangely short and unexciting conference had not a mention of the game, and their booth is void of Earth’s mightiest heroes. 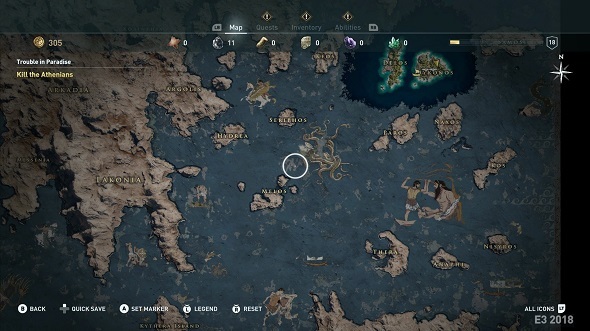 It’s tough not to wonder where this game is. Just give us something, Square, anything. 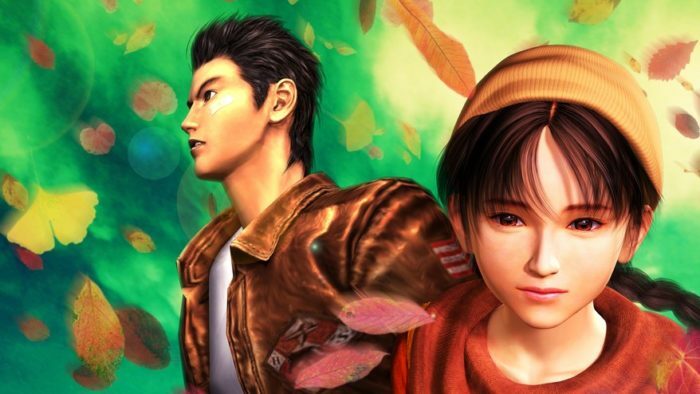 Do you remember playing Shenmue 2? The year was 2001 and you were holding a Sega Dreamcast controller while doing so. 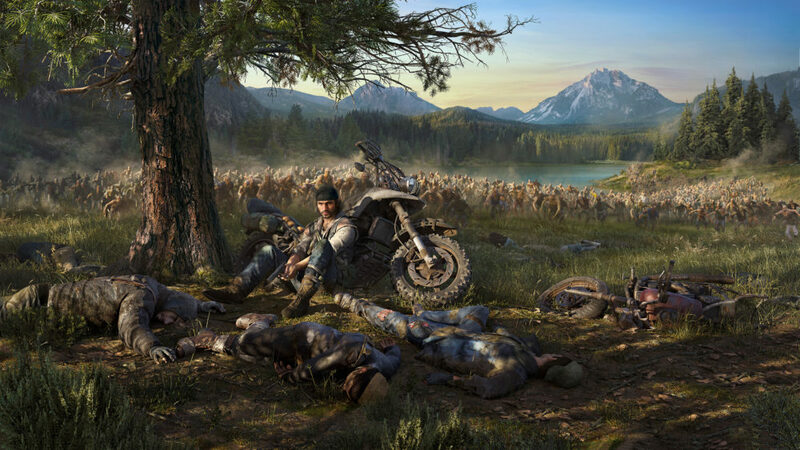 Supposedly, you’ll be playing the next installment in the popular action-adventure game on PS4. 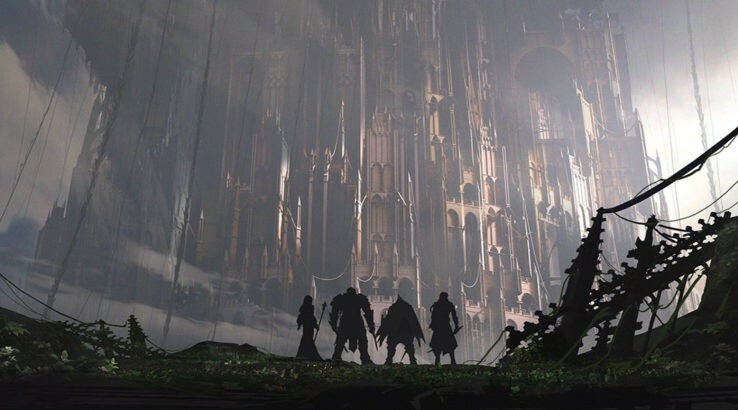 The game was announced in 2015 as Kickstarter project, which reached its goal of $2 million in under eight hours, but since then, we haven’t seen much more than a few screenshots and a few trailers. It’s been three years since its announcement. That’s plenty of time to at least have something ready for show, right? You would think, but if you tuned into E3 this year, you know that we didn’t get a single second of Shenmue 3. If you’re walking the E3 show floor, you’ll notice it’s nowhere to be found either. Maybe PSX (hopefully…please…)? 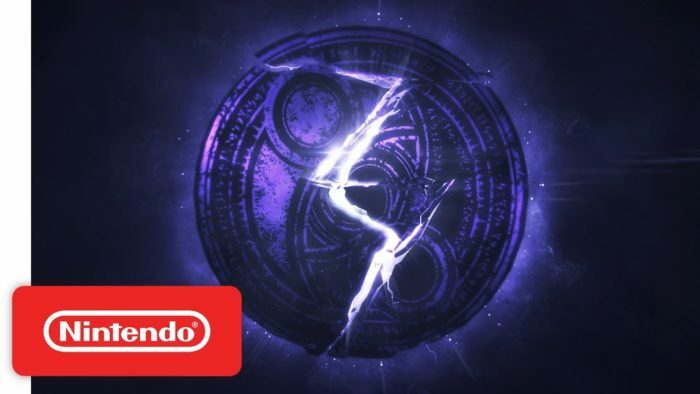 We learned that Bayonetta 3 was coming last year exclusively to the Nintendo Switch, another big get for the little handheld-console hybrid that could, during the 2017 Video Game Awards. Bayonetta is a very popular action game with a very likable protagonist and super cool world to explore. On top of that, the third title in the series’ exclusivity follows the path of the first sequel. With all of that being said, it’s easy to see why many expected to see everyone’s favorite witch during the 2018 E3 Nintendo Direct, or somewhere alongside their playable games at E3. Many assumed the title wasn’t coming until 2019, and because the direct focused on 2018 titles, that’s why it wasn’t included. That might make sense if the company didn’t announce some titles coming out in 2019 (looking at you Fire Emblem Treehouse, errr, Three Houses). Is Bayonetta 3 even a 2019 title? Who knows, but fortunately for those waiting, Nintendo loves spicing up the year with directs galore. I’d bet the witch gets a direct all to herself later this year. Alongside Kirby last year, Nintendo announced that a new Yoshi game was coming in 2018. It was super adorable, and actually looked to be bringing some clever gameplay innovations, too. 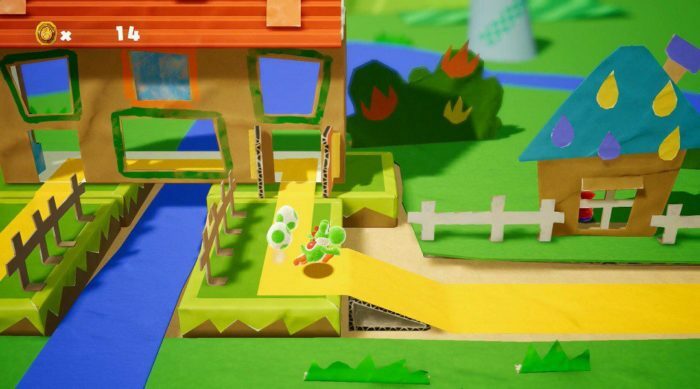 Whereas Wooly World appropriately followed a wool theme, this new Yoshi game appears to be tackling cardboard as a theme. Since it’s supposed to come out this year, it was very safe to assume we’d see it during the 2018 E3 Nintendo Direct, or somewhere at the Nintendo booth, but it was nowhere to be found. Maybe it’s been pushed to 2019? If it has, I wonder why. With the cardboard theme of the game and the recent releases of Nintendo Labo, maybe the company is cooking up an in-house collaboration of some kind. That beautiful creature staring you dead in the eyes? Yes, that is the Iggy from Animal Crossing. 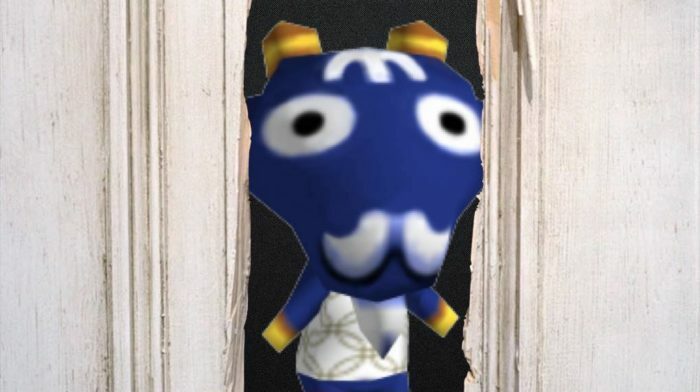 Iggy is one of the many adorable (or terrifying depending on how you look at it) animals available for you to befriend in Animal Crossing. If you were hoping you’d get to make that happen this year, don’t hold your breath. Animal Crossing was sight unseen at E3 this year, sadly. We really had no reason to believe we’d see Animal Crossing at E3, other than the fact that we haven’t yet seen a new iteration of the game for the Switch. Still, though, it would have been a very-welcomed surprise. Don’t you worry, Iggy. We’re coming for you. 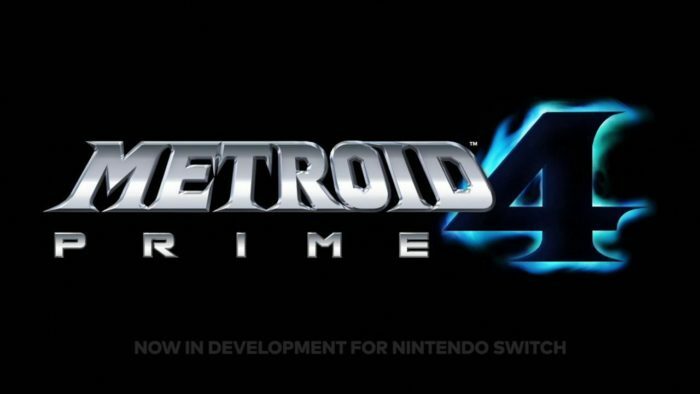 During E3 last year, Nintendo raised the hype through the roof with an announcement that Metroid Prime 4 was in development and coming to the Nintendo Switch. 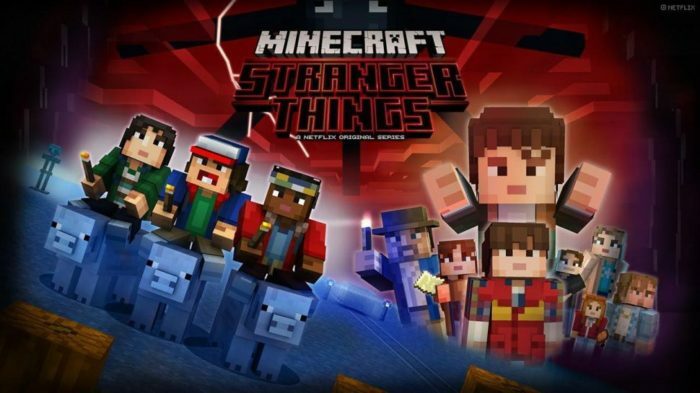 The company didn’t say when, but based on the fact that the video said, “NOW IN DEVELOPMENT FOR THE NINTENDO SWITCH,” it seemed safe to assume the game was a ways off. Nintendo, you couldn’t stop the hype train if you tried which is why this year, the train pulled right into the 2018 E3 station, ready for the next bit of information surrounding the game. Little did we know, that station was located in a ghost town. We didn’t hear a thing about Metroid Prime 4. This one hurts even more. Like, a lot more. 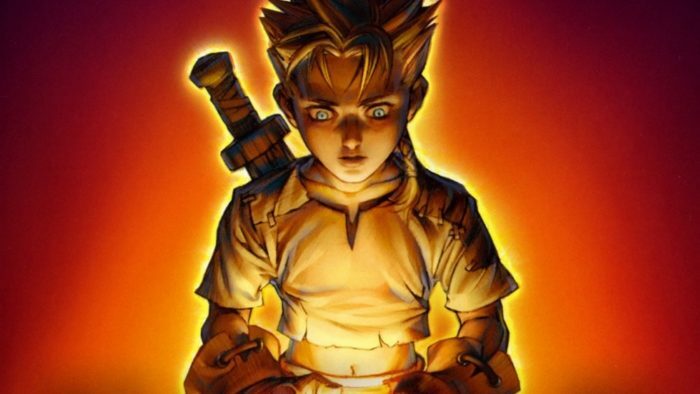 As Microsoft’s excellent E3 conference came to a close this year, many were left wondering where Fable 4, or the Fable reboot, was. Hell, even during the conference, Phil Spencer teased that Playground Games were using their open-world skills to work on something new–many took this as a slight hint towards Fable–but still, we didn’t hear a thing about the famed RPG. Still though, maybe Playground Games is working on a new Fable; maybe it just isn’t ready to show yet. There certainly isn’t any Fable on the show floor either. Next year, maybe (please please please Microsoft)? Ghost Recon Wildlands players were treated to a Splinter Cell-based mission earlier this year and it was stellar. With that and Ubisoft’s openness to bringing the franchise back, it seemed like a shoe-in that Ubisoft would end their conference with a black screen, the sound of night vision goggles turning on and then yes, that beautiful triangle glowing green. But nope. We didn’t get what would have been the most hype conference finisher. We did get a dancing panda during the Ubisoft conference so not all is lost. If you think Sam Fisher is hiding (typical) somewhere at the Ubisoft booth, you’d be wrong. Where is this man? 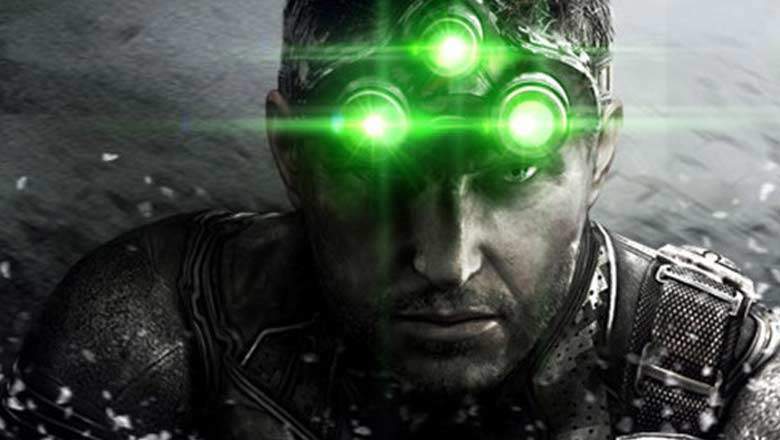 Ubisoft, bring Sam Fisher back. It’s time.